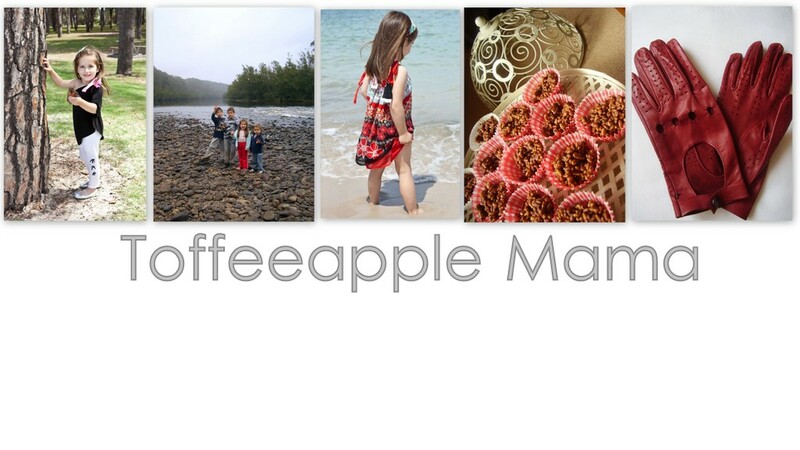 Toffeeapple Mama: Got some bowls and mugs lying about? I bought it from Eckersleys for about $10. I got black but there are other colours. One of the first projects I did was to make some personalised mugs for a couple of friends. We were celebrating 21 years of friendship, so I got this friendship poem (first seen on Fat Mum Slim here), I printed it out, traced it onto baking paper, coloured the back with lead pencil, retraced onto the mug, and then went over it with the "Porcelaine" pen. You could freehand but I just don't have the confidence. Leave it to dry for 24 hours then bake for 35 minutes. All done. I also did a couple of bowls for icecream. One is a Dr Seuss quote - and if I had the capability I would have done it in a Dr Seuss font. But I don't - not yet. The other is a quote from John Keats' 'Ode on a Grecian Urn'. He's my favourite poet. I'm sure it would have looked good , if I hadn't broken it. I might get some red and green and decorate for Christmas. Be sure to visit our creative spaces for other great creative ideas this Thursday. oh I love this idea! The Dr Seuss is my favourite! I love the Dr Seuss too. I want to try some cat in the hat next...just have to work on that Dr Seuss font.